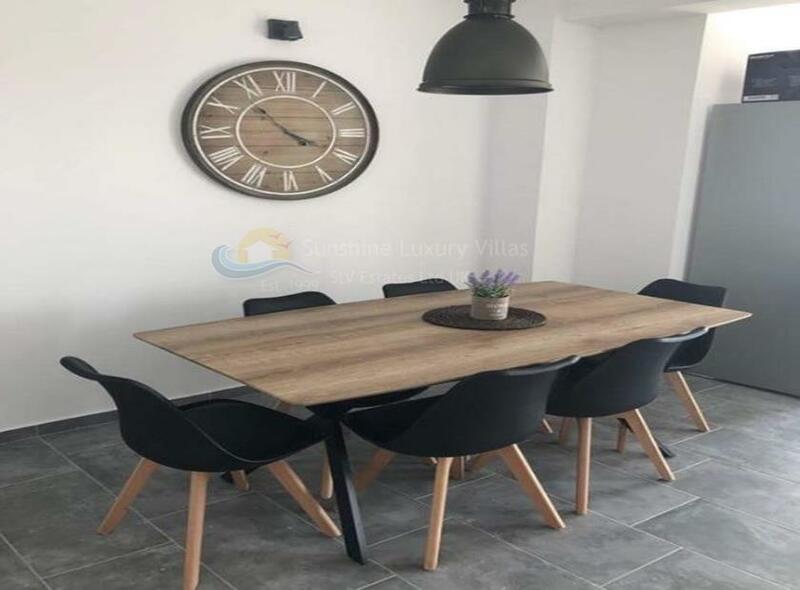 Located in an upcoming area of Limassol, where the rental market is booming, is this two bedroom modern apartment, which has recently been fully renovated from the scratch with premium materials and has been completed to an exceptionally high standard. 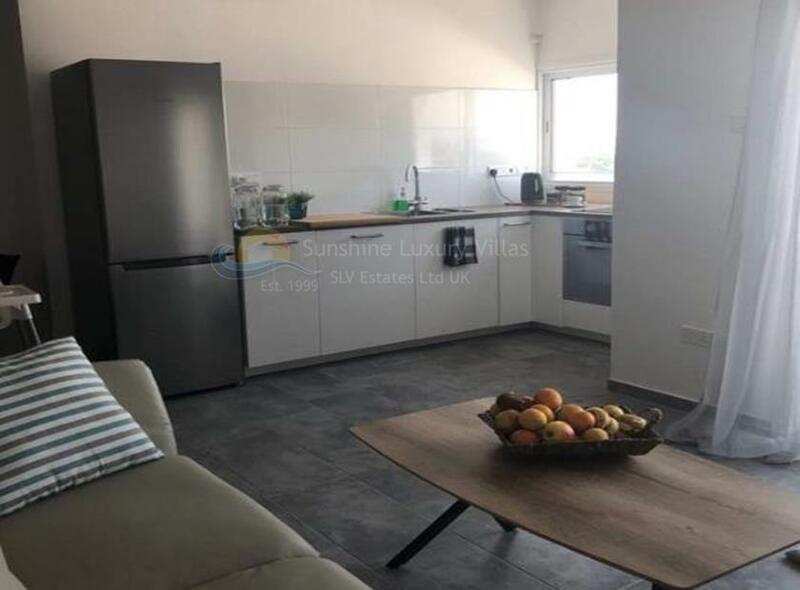 Being only a short distance away from all the everyday amenities needed to live an everyday life comfortably, and facilities such as the beachfront, this flat is in a prime spot for anyone wanting to be near the vibrant bustling city life Limassol offers. 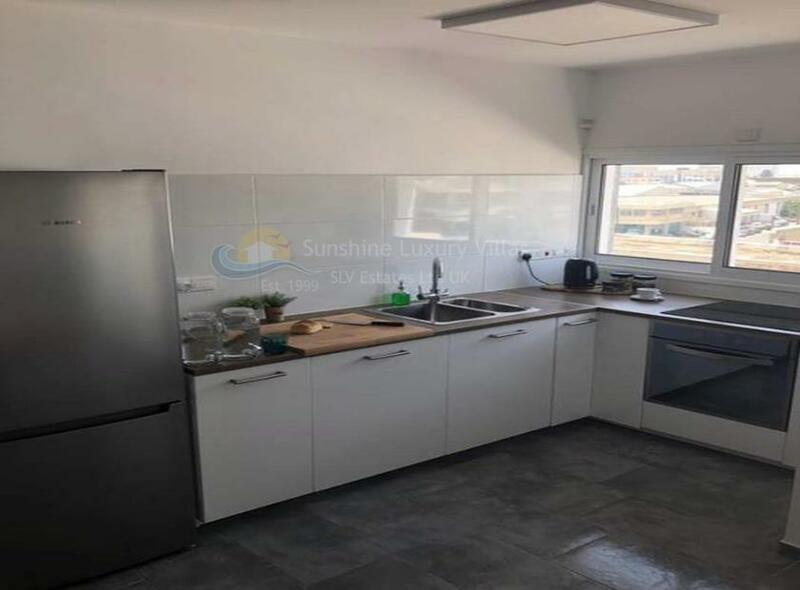 Built on the 4th floor with access to an elevator making it accessible to any mobilities, and the buildings entrance being securely gated with an installed camera system, you'll never have to worry about safety here. 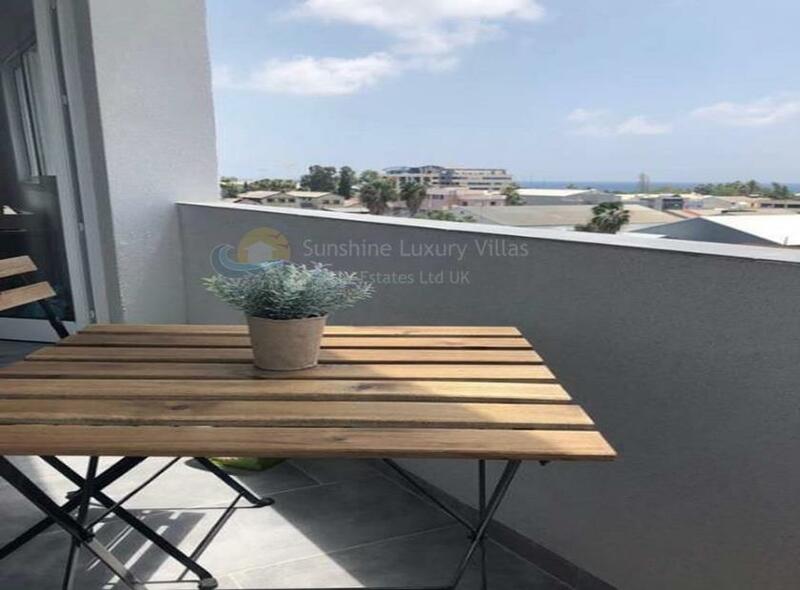 The actual apartment consists of two spacious balconies, one with panoramic sea and city views, and both big enough to place some outdoor furniture sit out on. 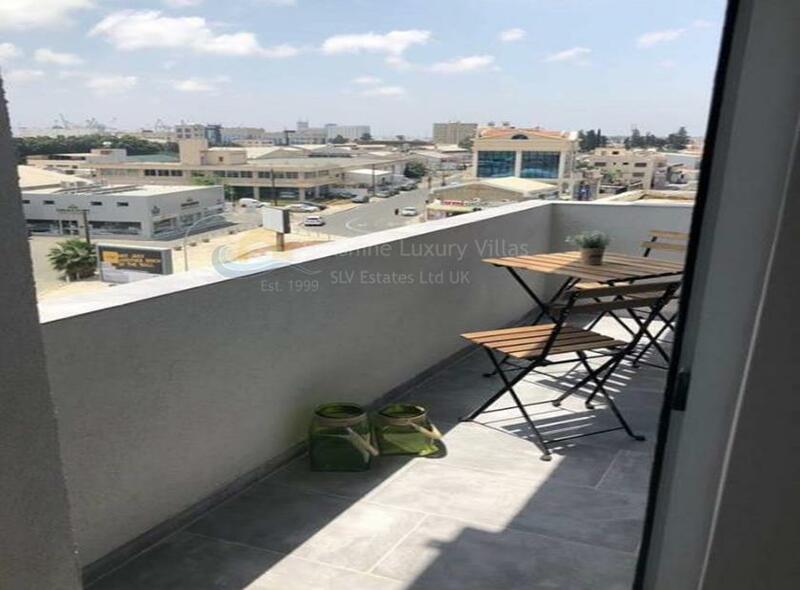 There is also a super modern, open plan kitchen with sleek units and views over the city from the window above the oven, plus the large living area, with sliding double glass doors leading you out onto the bigger of the two balcony. 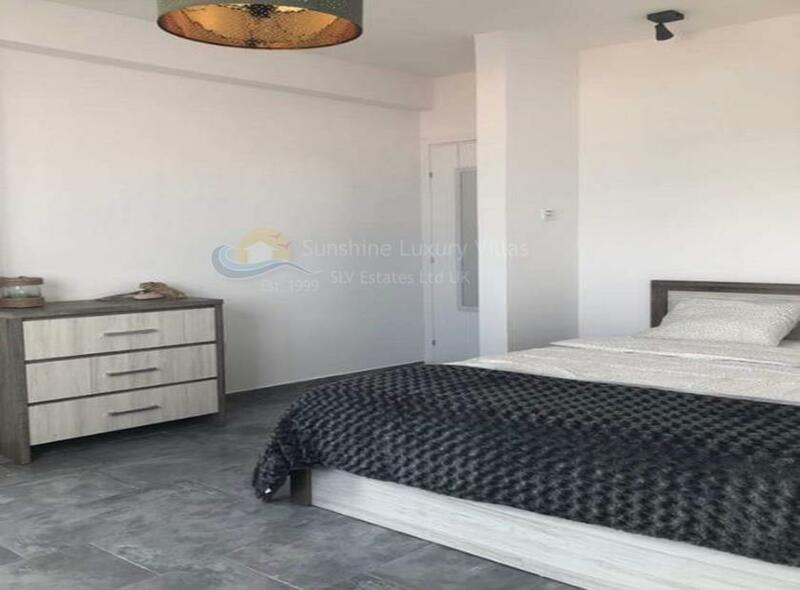 The master double bedroom boasts sea view from its own private balcony, with the second bedroom still impressive and spacious. 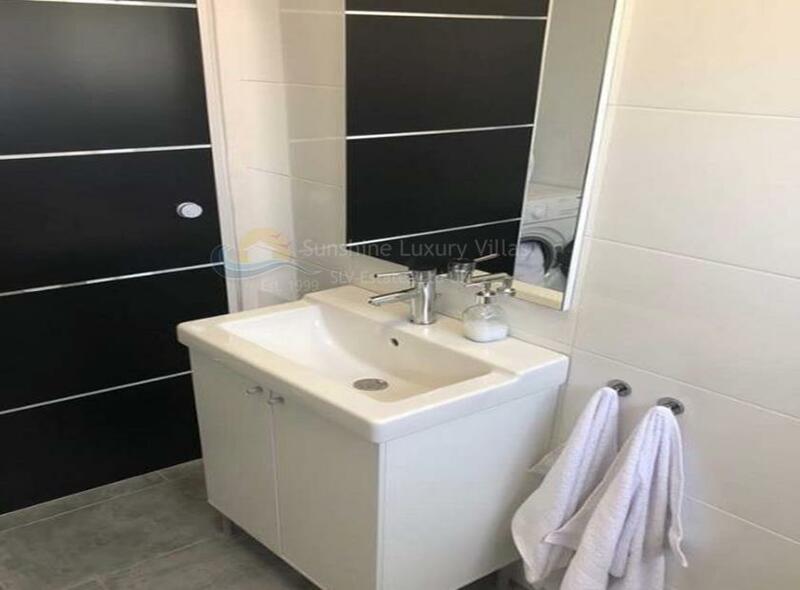 And lastly, the contemporary, tiled bathroom completes this delightful property..
Other features include coming fully furnished as seen in the images, and having solar panels installed means that in the long run you will save yourself a lot of money. It also has amazing rental potential thanks to this area beginning to grow dramatically in popularity. 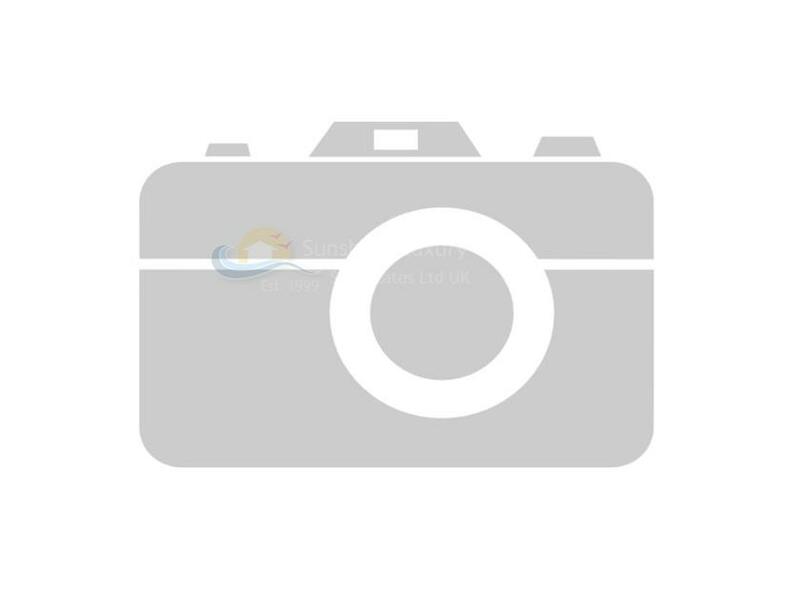 If you would like to find out more regarding this apartment or to arrange a viewing please fill out the enquiry form below.